"For fairy fans, here's a treat" starts Booklist review on 11/1/13. 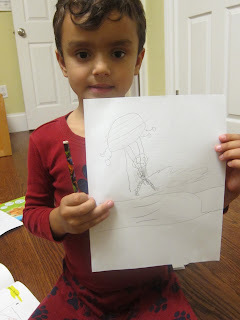 Simple step-by-step directions show you how to create your own fairy lands. 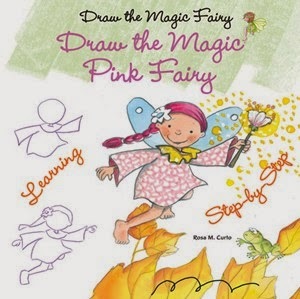 Draw the Magic Fairy written by Rosa M. Curto. Visit Enslow.com for Common Core connections.